Hi girls, be happy, today it is a great day! It's time to talk again about StyleWe. 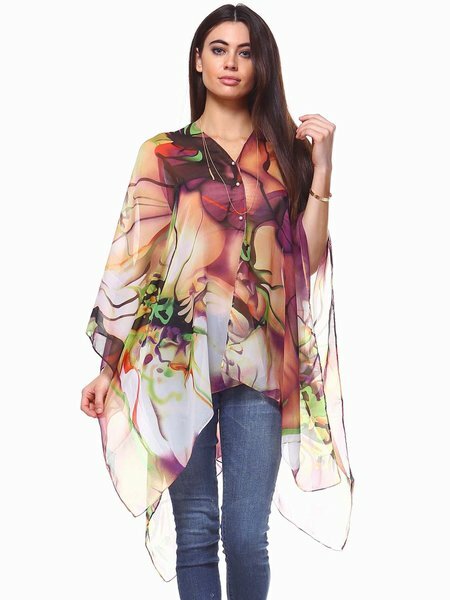 In this wonderful online store you can find dresses and accessories for your nice outfit and tastes. For example, do you like lace kimono? I think it is a great piece for your daily look. It is versatile and it give you a glamour allure. 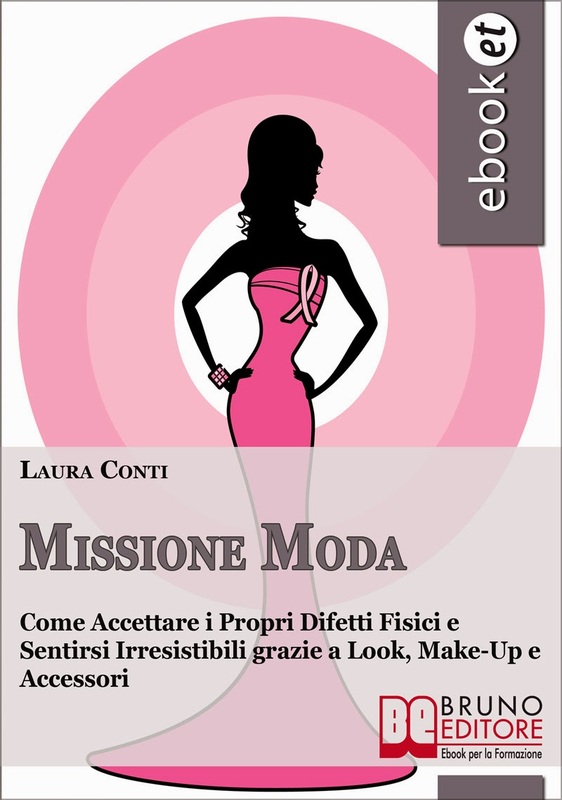 They have also a very nice blog, where you can find advices for your outfit and beauty. For example, what about balayage for your hair?! Balayage is a hair coloring technique that features soft, smooth, and natural looking highlights through the use of the hands. More information about it and not only at: https://blog.stylewe.com/balayage-hair/. 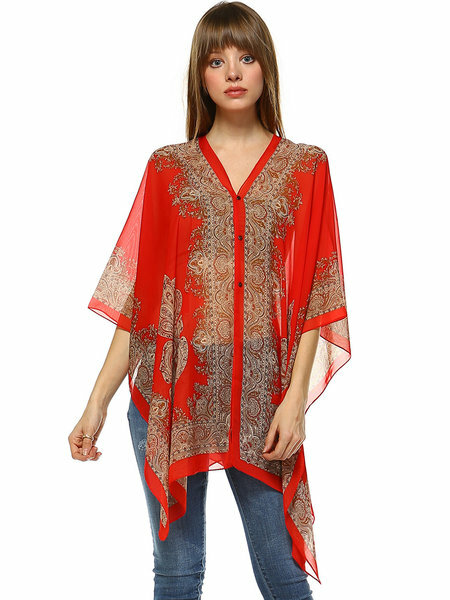 visit JustFashionNow to buy tunic. 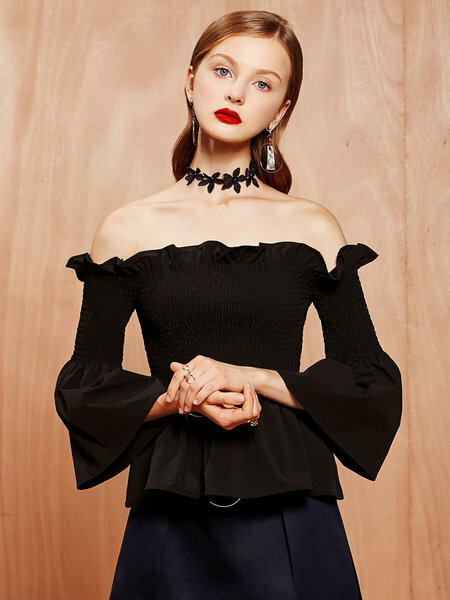 You can buy also off shoulder top, a must of the season. hai scelto ottimi modelli per la primavera-estate!